its been one of those days, just noise! 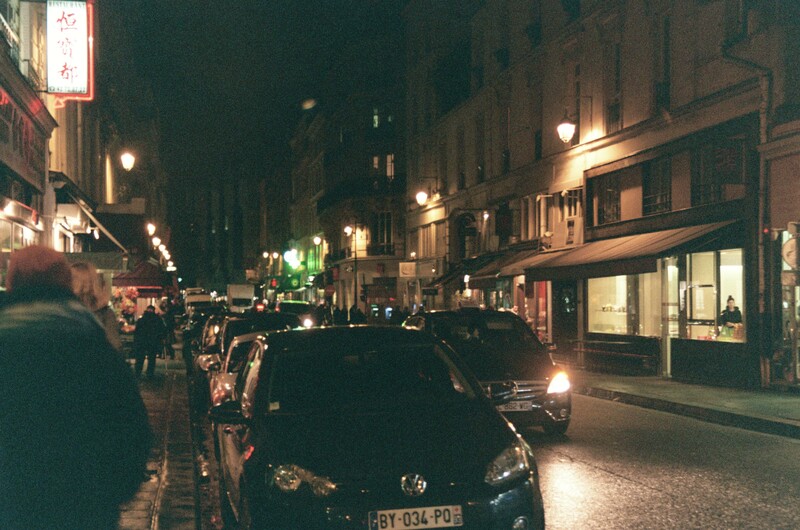 This entry was posted in Uncategorized and tagged box, france, logo, noise, paris, supreme. Bookmark the permalink.